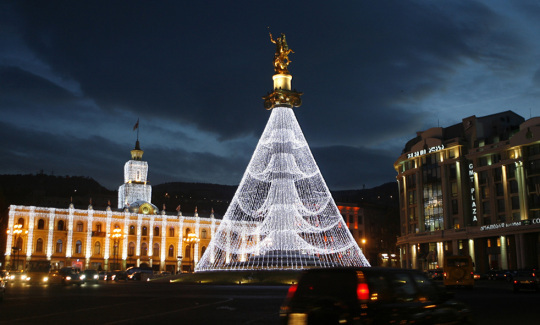 Christmas trees are a fairly standard sight in the home of anybody who celebrates that particular holiday, and many stores and public areas around the world also wow the public with these beautiful decorations. 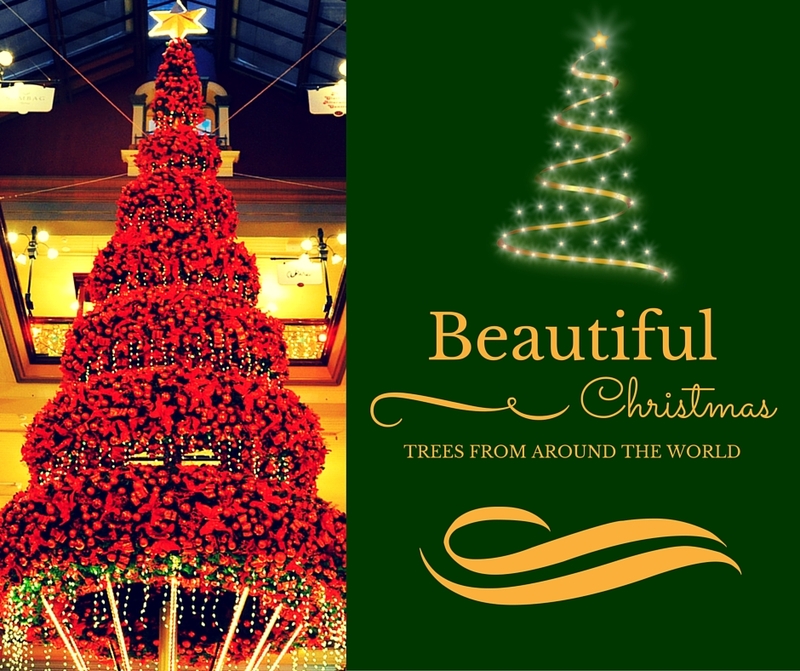 Every once in a while, however, we come across a tree that is decorated so beautifully that we just want to oooh and aaah in awe. 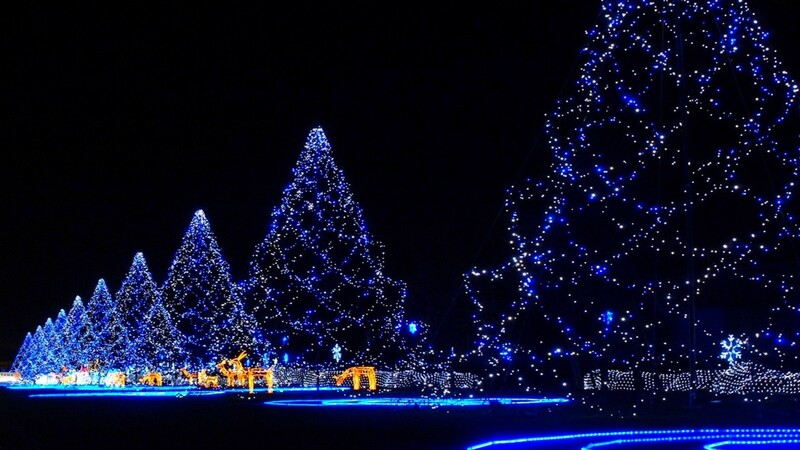 These beautifully decorated trees and reindeer would make any lovers stroll a magical experience. 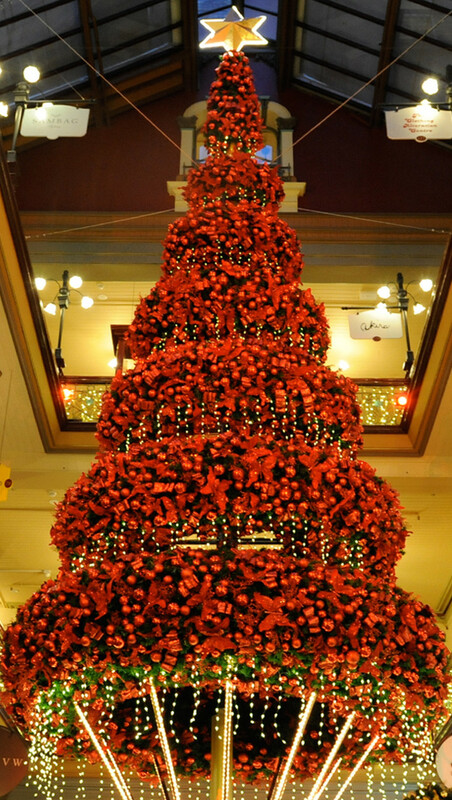 This beautiful red tree delighted visitors to the The Strand Arcade. 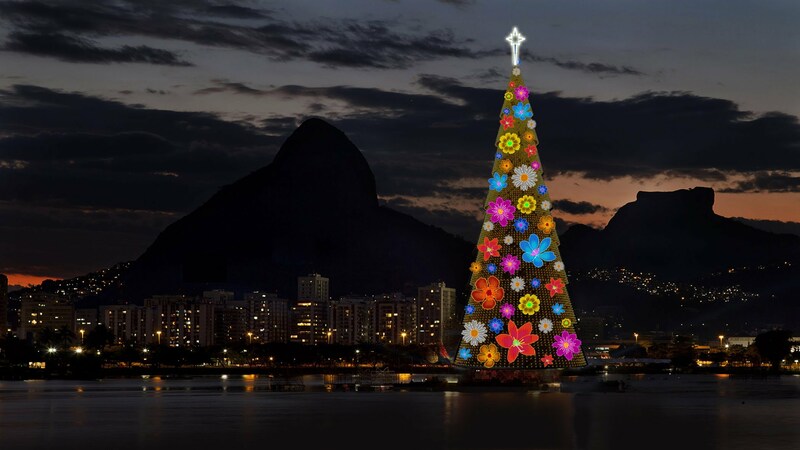 This beautifully artistic Christmas tree graced the streets of Brazil. 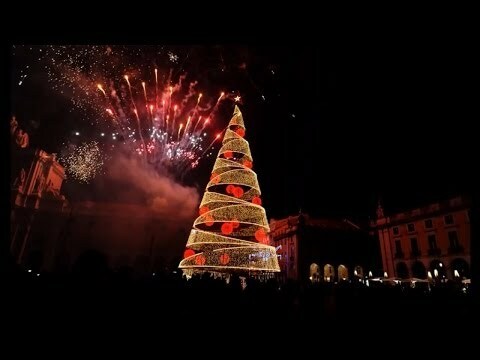 This Christmas tree made from lights resembling a beautiful fountain greeted visitors to Freedom Square in Georgia in 2010. 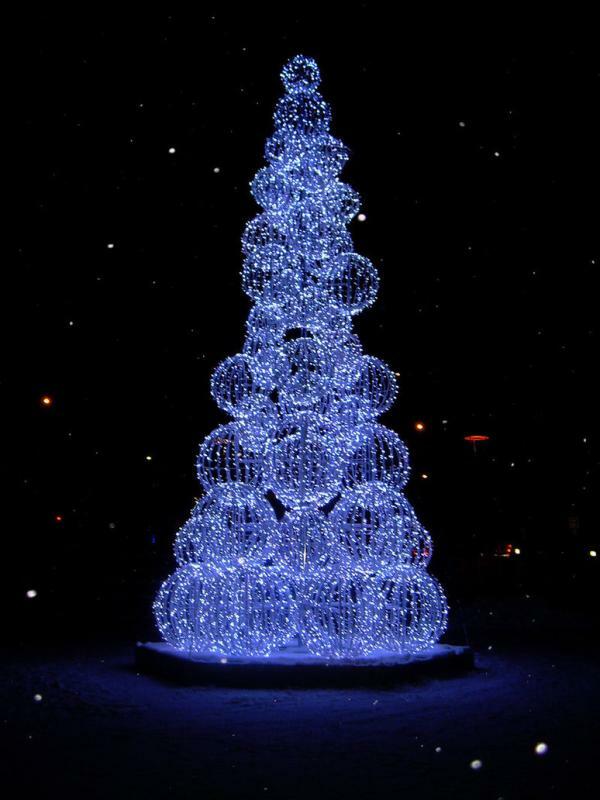 This gorgeous tree seems to made entirely of spheres and resembles a lovely pile of snowballs. 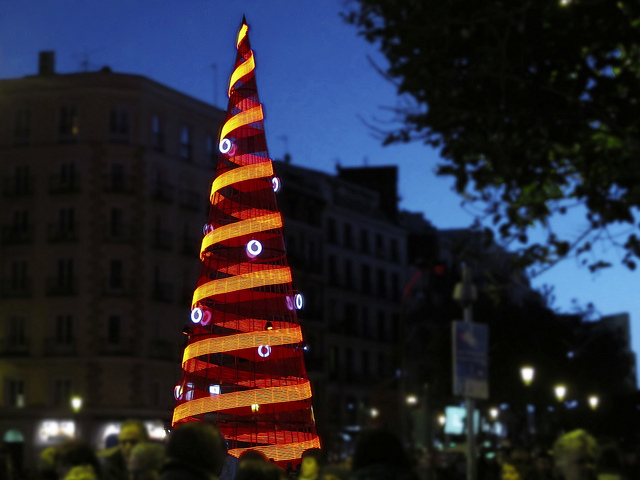 This gorgeous tree in Madrid brings to mind the beautiful patterns made by ribbon dancers in rhythmic gymnastics. 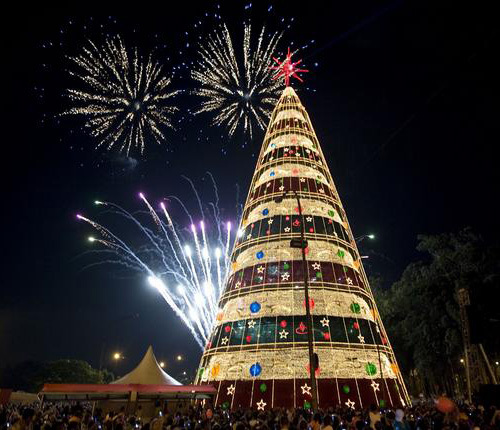 This unusual but beautiful Christmas tree is reminiscent of the ribbons used to add a touch of class to the gifts that are placed underneath it. This absolutely gorgeous tree, decorated with beautiful colours and patterns looks like it was transported right out of the seventies. 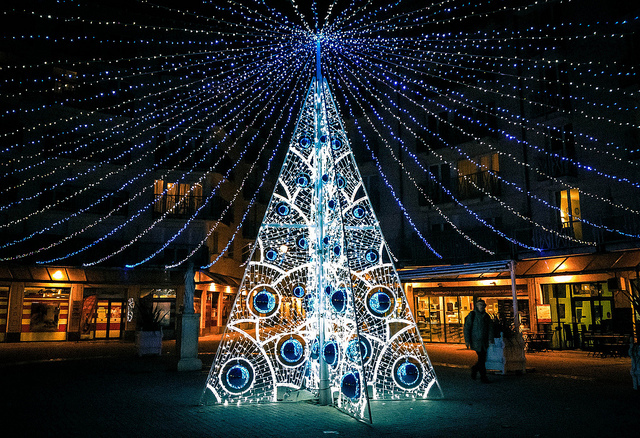 This delicate tree in France is modeled after the much prized tail feathers of a peacock. 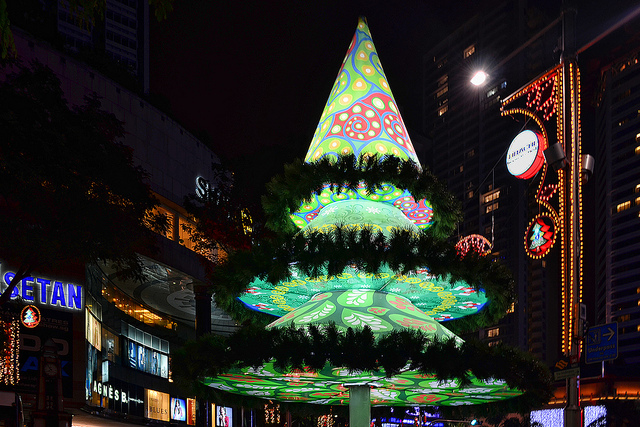 This unusual, but simply stunning, Christmas tree amazed visitors to the lovely city-state of Singapore.